The 1st Asian Choir Games, Jakarta 2007 were the largest international event for amateur choirs in Asia and the start of a new event series of INTERKULTUR on a continental basis. After the 2nd Asian Choir Games 2009 have been hosted in Gyeongnam Province of South Korea, the 3rd edition of the event is now coming back to Indonesia for 2013! This time INTERKULTUR is cooperating with the Provincial Government of North Sulawesi, kindly supported by the Ministry of Tourism and Creative Economy of the Republic of Indonesia. North Sulawesi is the gateway to vacation and adventure in the southwest Pacific and has come to be known as "The Land of Smiling People". As one of the newest developing destinations in Asia, it has a full range of activities, from world-class diving and snorkelling, to volcano trekking, white water rafting and a variety of historic & cultural attractions to keep all ages captivated. 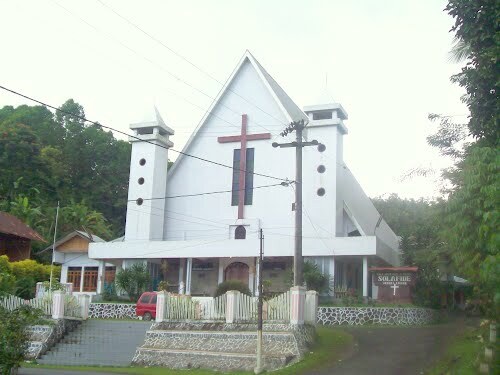 At the same time the province with its capital of Manado City, the cities of Tomohon, Bitung and others is holding one of the strongest choral communities all over the globe with thousands of mostly church based choirs. North Sulawesi, one of 33 Indonesian provinces, is the one with the highest Christian population in the world’s largest Muslim country; therefore it has a unique concentration of choirs which might be only comparable with the Baltic Republics in Europe. 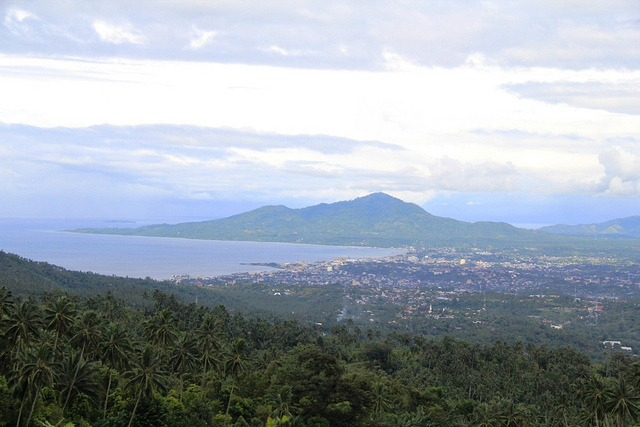 So North Sulawesi is the perfect place to host Asia’s largest choir competition in 2013. Come to North Sulawesi to the ASIA PACIFIC CHOIR GAMES! 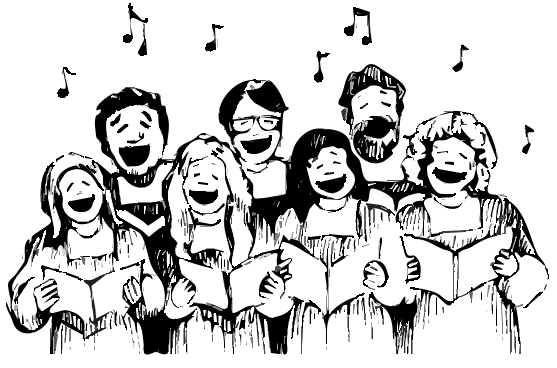 A vast number of choirs from all over Asia-Pacific region will meet and experience "The Land of Smiling People". Come and be part of it!